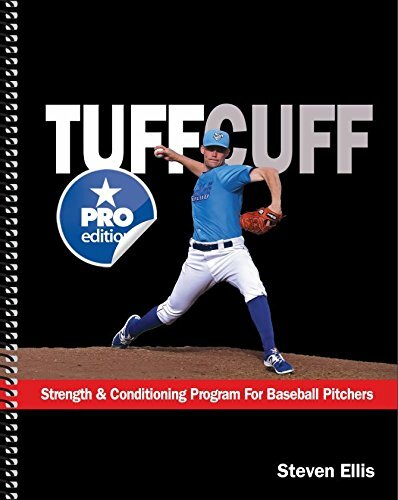 Our all-new PRO edition features a year-round MLB strength and conditioning program for pro, college and high school pitchers. 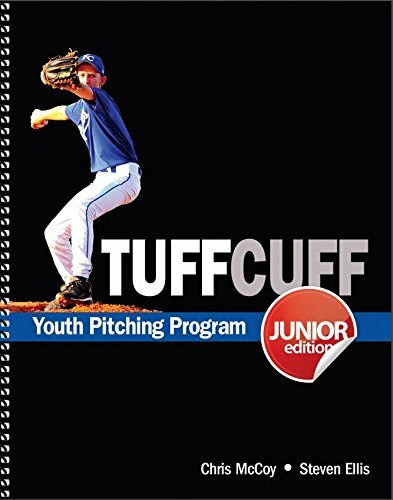 170 pages. 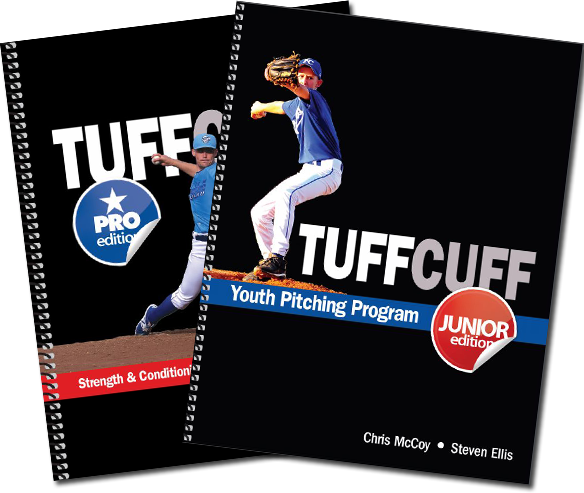 Our updated JUNIOR edition features a year-round training program that's age appropriate and safe for developing elite youth pitchers (ages 7-14). 86 pages.